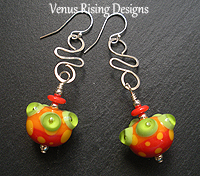 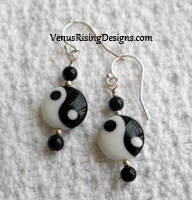 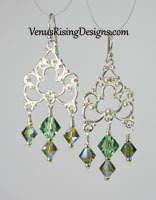 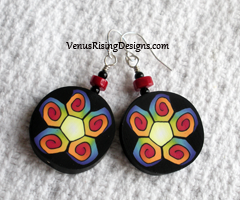 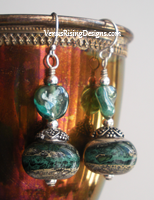 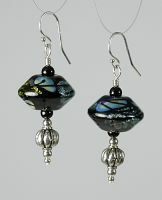 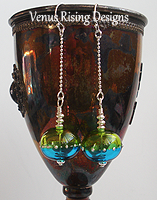 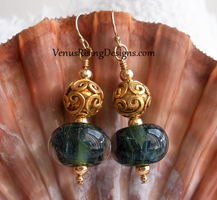 I offer earrings in a variety of styles, from small and dainty to big and bold. 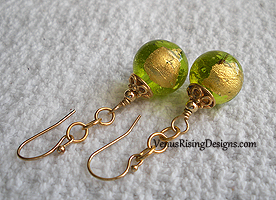 If you have metal allergies, I can switch the earwires to simple ones made of non-allergenic metals. 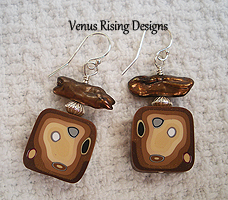 I can also change earwires to posts in most cases. 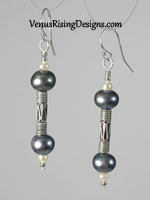 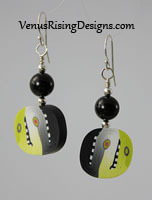 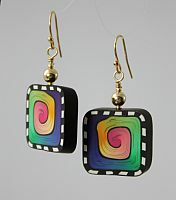 Email me immediately after you order your earrings to request the earwire change.